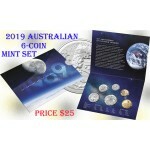 The 2017 Australian 6-Coin Uncirculated Set is Struck by the Royal Australian Mint. Housed i.. 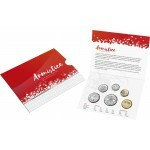 The 2018 Australia 6-Coin Armistice Centenary Uncirculated Set is struck by the Royal Austra.. 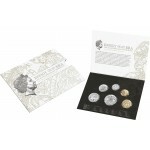 The 2015 Australian 6-Coin Uncirculated Set is struck to celebrate the Royal Australian Mint.. 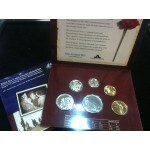 The 2008 Australian 6-Coin Uncirculated Set was struck at the Royal Australian Mint. Continu.. 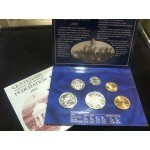 The 2007 Australian 6-Coin Uncirculated Set was struck at the Royal Australian Mint. Continu.. 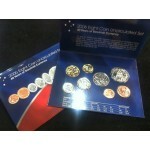 The 2006 Australian 8-Coin Uncirculated Set was struck at the Royal Australian Mint. Continu.. 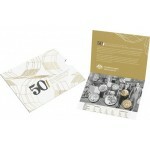 The 2005 Australian 6-Coin Uncirculated Set was struck at the Royal Australian Mint. Continu.. 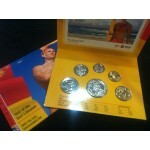 The 2004 Australian 6-Coin Uncirculated Set was struck at the Royal Australian Mint. Continu.. 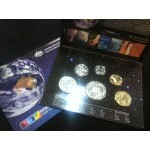 The 2003 Australian 6-Coin Uncirculated Set was struck at the Royal Australian Mint. Continu.. 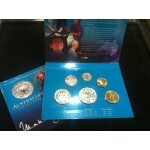 The 2001 Australian 6-Coin Uncirculated Set was struck at the Royal Australian Mint. Continu.. 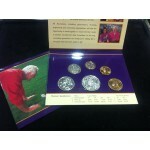 The 1999 Australian 6-Coin Uncirculated Set was struck at the Royal Australian Mint. 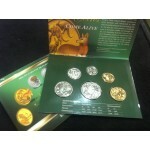 Continu..